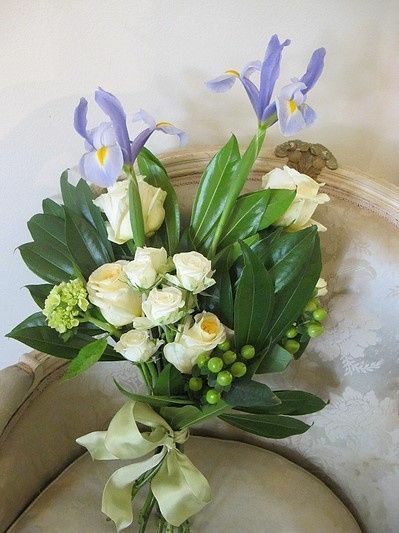 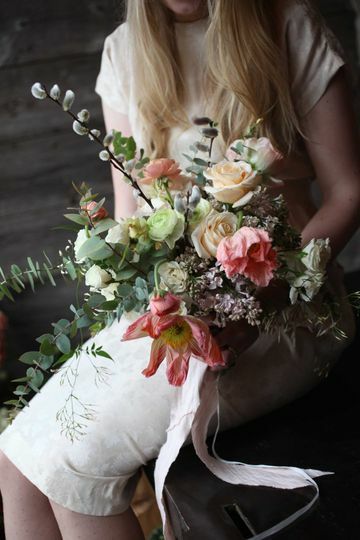 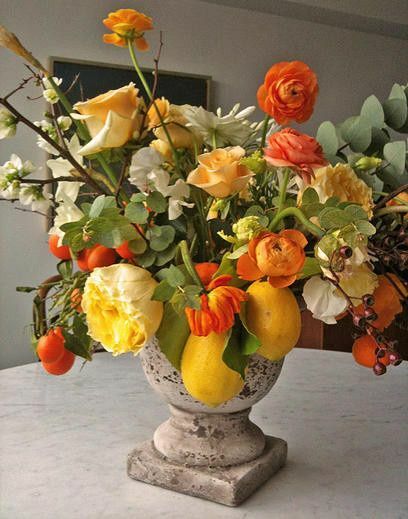 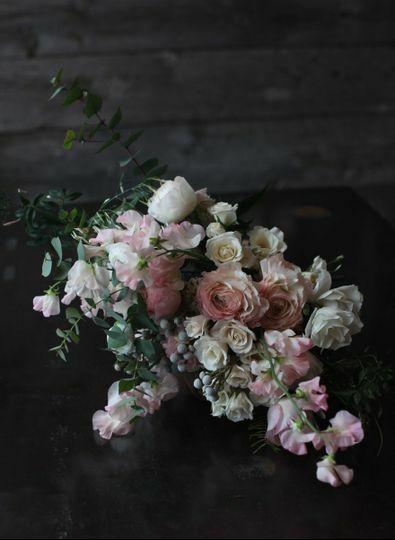 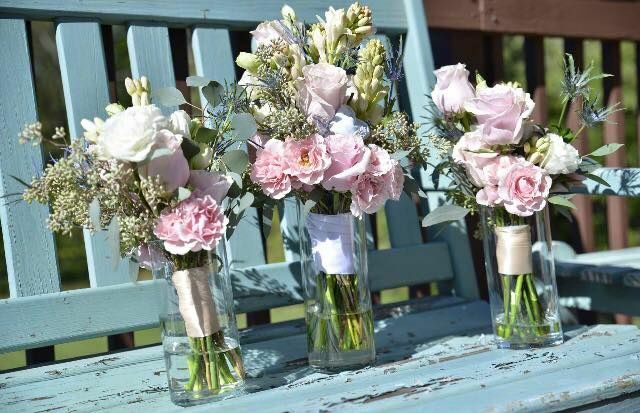 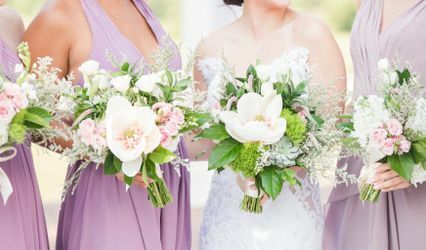 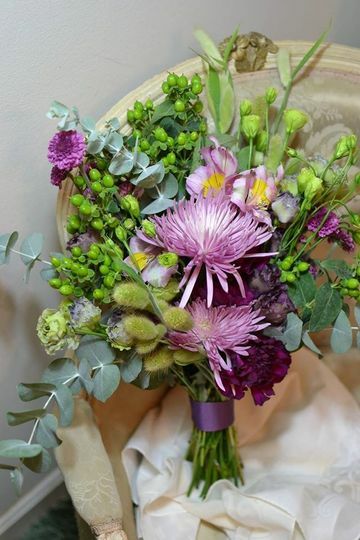 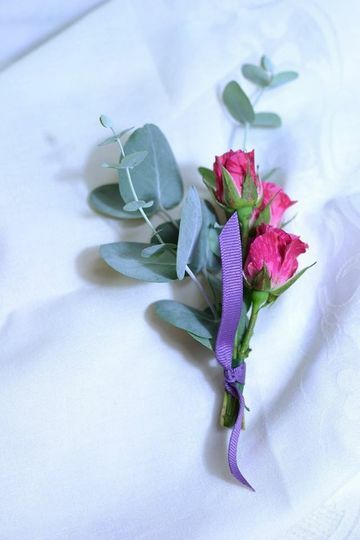 Fleurs of Orlean is a passionate floral design company located in Marshall, Virginia that serves couples all over Metro Washington, D.C., Maryland and Northern Virginia. 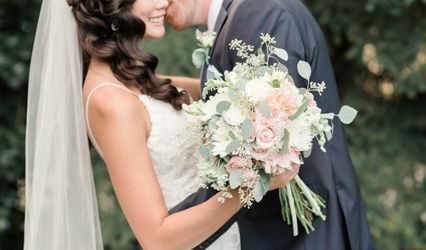 Their goal is to make your wedding memorable from start to finish. 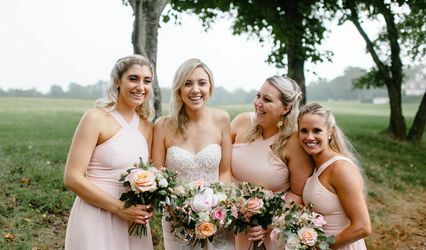 They'll work with you one-on-one to select colors and flowers that will go with your theme, time of year, style and venue. 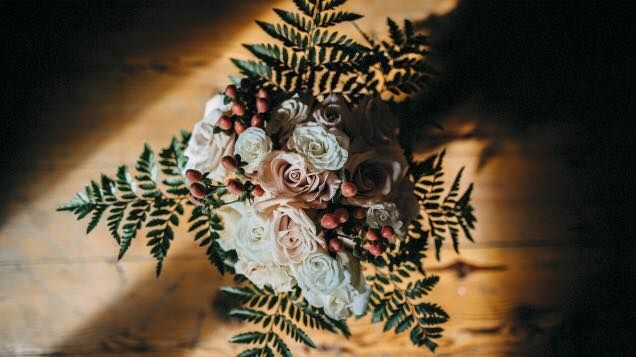 Fleurs of Orlean looks forward to bringing your unique ideas and vision to life.